Offering a promising start, Google’s deep learning algorithms are soon to enable computers, examine slide images of tissue samples and diagnose cancer relatively reliably. A pathologist’s report often considered as the gold standard in the diagnosis of many cases as these, is many a times prone to substantial variability and misdiagnosis. 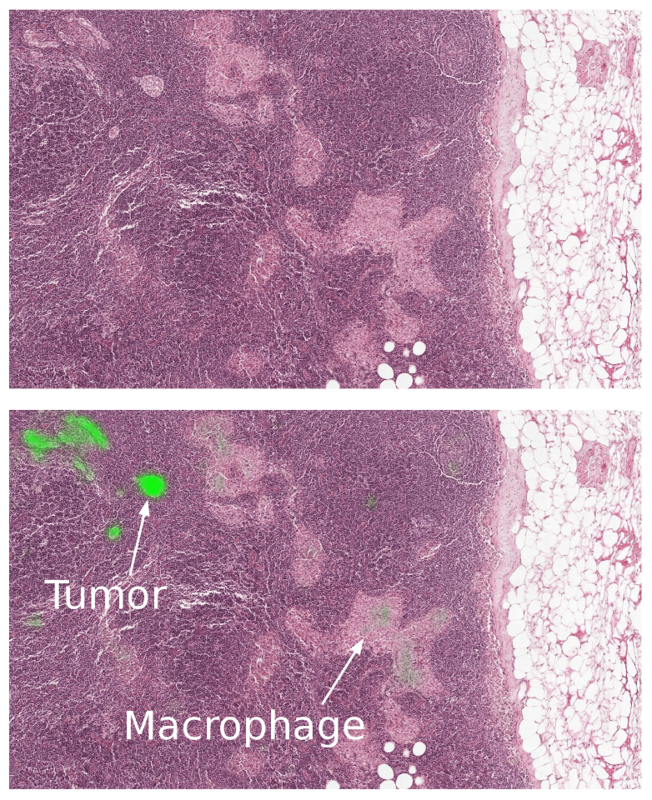 Thus researchers from Google’s machine learning group are developing algorithms for the automated detection of cancer metastases from whole slide images of biological tissue samples. They are investigating how deep learning can be applied to digital pathology, by creating an automated detection algorithm that can naturally complement pathologists’ workflow. 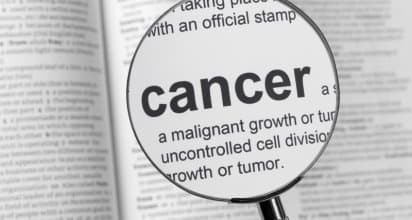 Making use of the images and information provided by Radboud University Medical Center in the Netherlands, the researchers have been training the algorithms to automatically recognize signs that indicate if an individual’s breast cancer may have spread or metastasized to nearby lymph nodes. The prediction heatmaps produced by the algorithm reached the localization score (FROC) of 89%, which significantly exceeded the score of 73% for a pathologist with no time constraint. Their model generalized very well, even to images that were acquired from a different hospital using different scanners. Some caveats remain though- as like most metrics, the FROC localization score is not perfect. The algorithm’s sensitivity rises when more false positives are allowed. At 8 false positives per slide, algorithms had a sensitivity of 92%. Further these algorithms perform well for the tasks for which they are trained, but lack the breadth of knowledge and experience of human pathologists. To ensure the best clinical outcome for patients, the algorithms need to be incorporated in a way that complements the pathologist’s workflow instead of serving as a replacement. It could thus help improve the efficiency and consistency of pathologists. Google hopes that by sharing the work, they will be able to accelerate more progress in this field.